Located One Block From Historic Downtown Gt. Barrington. Many Shops And Restaurants Within Walking Distance. Mahaiwe Performing Arts One Block Away. Tanglewood And Other Cultural Attractions Nearby. Close To Summer Camps, Including Eisner Camp. Close to Berkshire School, Simons Rock College, Hotchkiss And Other Schools. Ski At Nearby Catamount and Butternut. 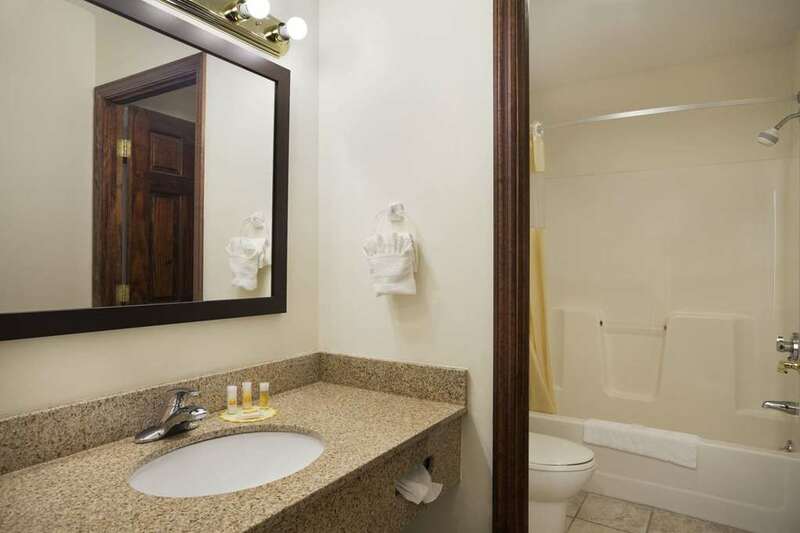 Easy Access To I-90, Route 7, Route 23, and the Taconic State Parkway.